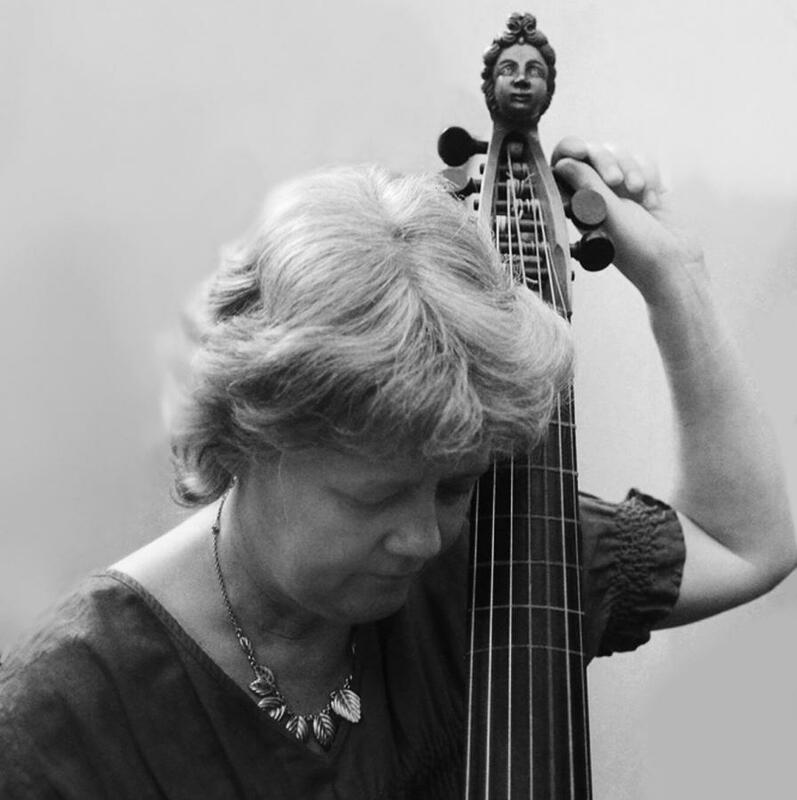 Bettina Hoffmann is German and lives in Florence where she pursues an active career both as a performer on the viol and Baroque 'cello and as a musicologist. She graduated in cello at the Musikhochschule in Mannheim and then went on to study viola da gamba with Wieland Kuijken. Bettina Hoffmann has given concerts all over Europe and America, participating as a soloist and with her ensemble Modo Antiquo at major festivals and venues such as Theater an der Wien, Concertgebouw Amsterdam, Festival d‘Ambronay, International Music Week Izmir, Tage Alter Musik Herne, Maggio Musicale Fiorentino, Teatro Municipal Santiago de Chile, Opera Rara Cracovia, Holland Festival Oude Muziek Utrecht, Festival Opera Baroque Beaune, Festival Cervantino Mexico, Festival van Vlaanderen, Ambraser Schloßkonzerte Innsbruck, Società del Quartetto Milano, Regensburger Tage Alter Musik etc. A significant discography (more than 70 CDs for Deutsche Grammophon, Naïve, Brilliant Classics, Tactus and others) is especially notable for "Idées grotesques" with works by Marin Marais, "Scherzi Musicali" for viola da gamba by Johann Schenck, the first complete recording of the works by Diego Ortiz and Silvestro Ganassi and the opera omnia for cello by Domenico Gabrielli. In 1997 and 2000 two CD of her ensemble Modo Antiquo nominated for Grammy Awards. 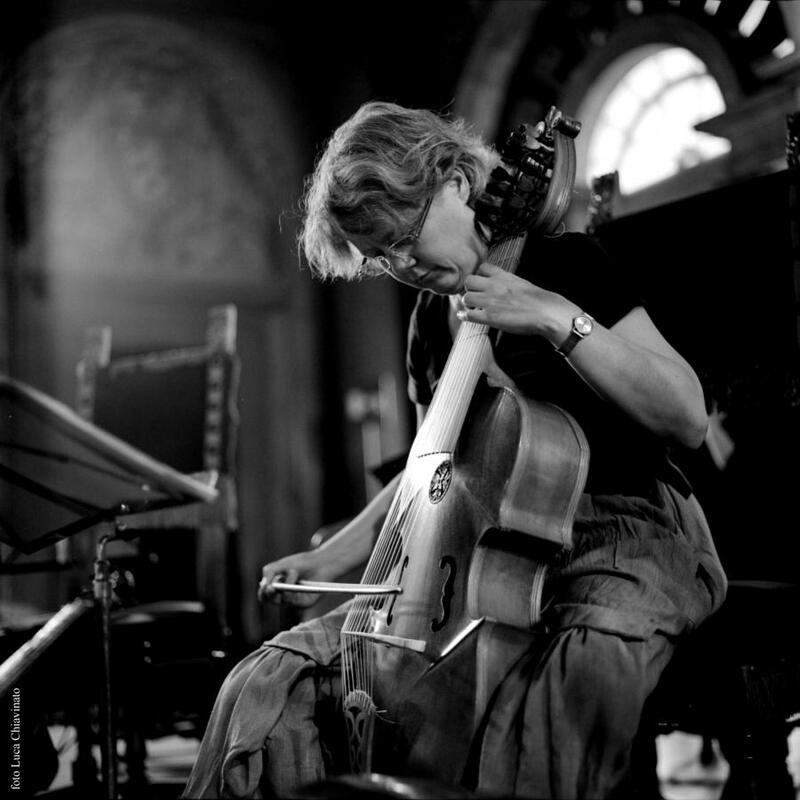 Bettina Hoffmann is the author of «La viola da gamba», a comprehensive history of the viol (L'Epos, 2010; German edition: Ortus, 2014; English edition: Routledge, 2018) and the «Catalog of solo and chamber music for viola da gamba» (LIM, 2001). She has also edited critical facsimile editions of the «Regulae Concentuum Partiturae» of Georg Muffat and of works for viol and for cello by Antonio Vivaldi and Domenico Gabrielli (Bärenreiter-Verlag, S.P.E.S.). 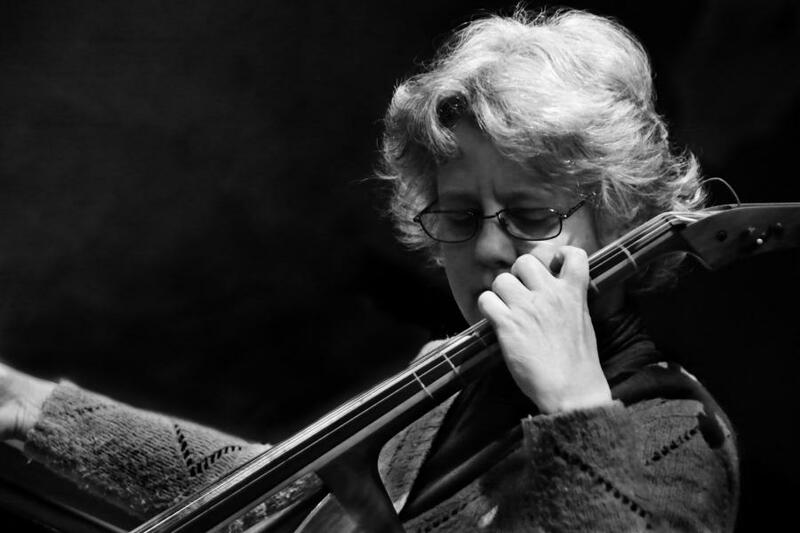 Her articles appear in Recercare, Rivista Italiana di Musicologia, Studi Vivaldiani, The Viola da Gamba Society Journal and other learned periodicals. Recently she discovered and edited the only German treatise on the viol currently known to us, «Instruction oder eine anweisung auff der Violadigamba». 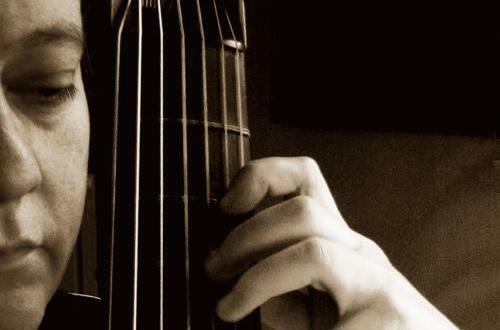 She is currently working on a volume about the 'cello, double bass and viol in the works of Antonio Vivaldi for the Istituto Italiano Antonio Vivaldi, to be published by Olschki. 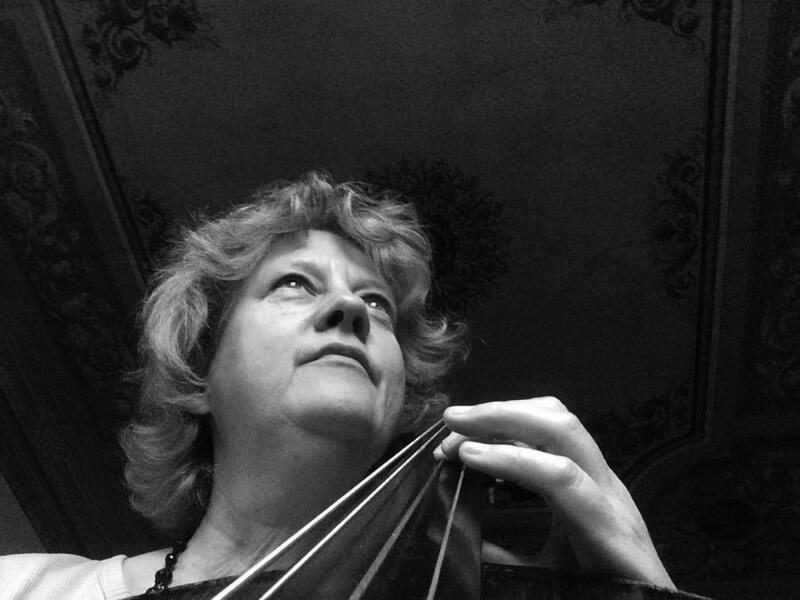 She is professor of viola da gamba, baroque cello, performing praxis and baroque chamber music at the Conservatorio «Arrigo Pedrollo» di Vicenza and the Scuola di Musica di Fiesole.